Ruohan Gao is a fourth-year Ph.D. student under the supervision of Prof. Kristen Grauman in the Department of Computer Science at The University of Texas at Austin. 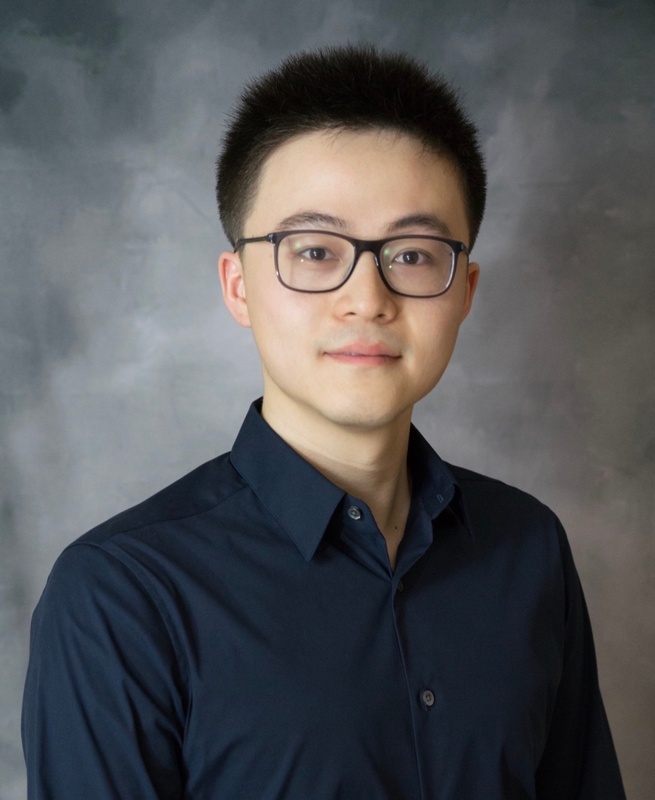 His research interests are in computer vision, machine learning and data mining. Particularly, he is interested in learning from unlabeled videos by leveraging multiple modalities. Ruohan received his B.Eng. degree from the Department of Information Engineering at The Chinese University of Hong Kong (CUHK) in 2015 with First Class Honours. At CUHK, he conducted research on large graph mining through graph sampling under the supervision of Prof. Wing Cheong Lau. Ruohan's research has been supported by Google Fellowship and Adobe Fellowship. [March, 2019] I've been awarded the 2019 Google PhD Fellowship in Machine Perception, Speech Technology and Computer Vision. Thanks, Google! [November, 2018] I've been awarded the 2019 Adobe Research Fellowship. Thanks, Adobe! [August, 2018] I spent a wonderful summer interning at Facebook AI Research (FAIR). [January, 2016] I started to work on computer vision and joined UT-Austin Computer Vision Group. I am luckily advised by Prof. Kristen Grauman. [July, 2015] I graduated from CUHK with First Class Honours and I am going to UT Austin this fall to pursue my Ph.D. degree in Computer Science. I look forward to the challenges and opportunities that await. Ruohan Gao and Kristen Grauman. Ruohan Gao, Rogerio Feris, Kristen Grauman. Dinesh Jayaraman, Ruohan Gao, Kristen Grauman. Ruohan Gao, Bo Xiong, Kristen Grauman. Ruohan Gao, Dinesh Jayaraman, Kristen Grauman. MIT Technology Review: Deep learning turns mono recordings into immersive sound. Two Minute Papers: This AI produces binaural (2.5D) audio. Ruohan Gao, Huanle Xu, Pili Hu, Wing Cheong Lau, “Accelerating Graph Mining Algorithms via Uniform Random Edge Sampling (Poster)”, ACM Conference on Online Social Networks (COSN), 2015.